A woman will appear at Peterborough Magistrates’ Court later this month after she crashed her car into a Fenland drain while drunk. A heroic member of the public pulled the driver from her vehicle after it left the road and entered a Fenland drain. The man jumped into North Level Drain in Parsons Drove near Wisbech and managed to pull the woman out of the vehicle, which was submerged underwater. The 58-year-old woman from Spalding was arrested on suspicion of drink driving and was taken to the Police Investigation Centre at Kings Lynn. 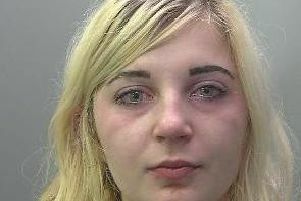 She will appear at Peterborough Magistrates’ Court on Wednesday May 17.